A murtabak (or martabak) is a thin dough packet that’s often stuffed with a combination of minced meat and eggs, and fried in oil to a golden crisp. Originally an Arab food, versions are commonly found throughout Southeast Asia, and it’s a favorite in Singapore. 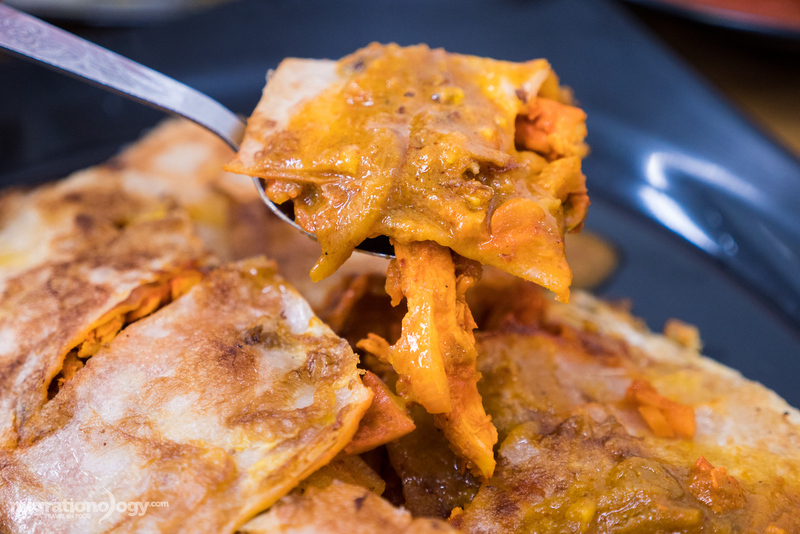 The Singapore version of murtabak are a combination of Arab and Indian flavors, spices, and cooking techniques, and it’s one of the greatest things to eat when you’re in Singapore. 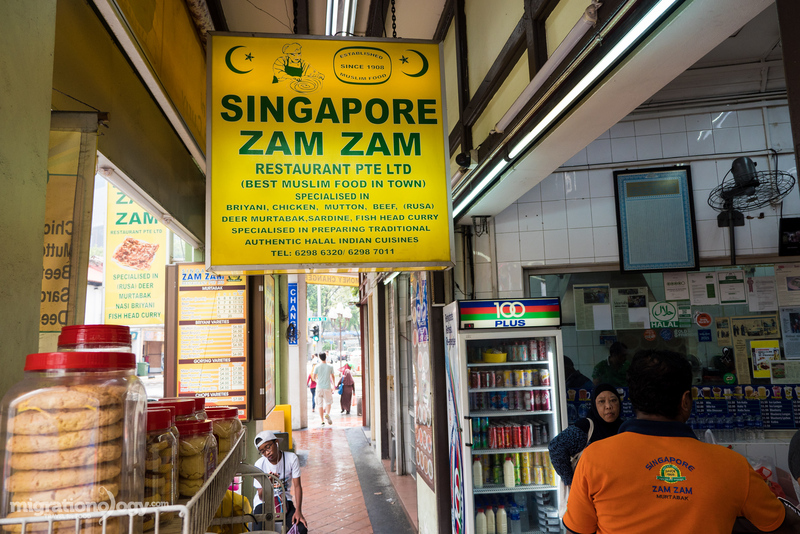 Having been around since 1908, Singapore Zam Zam serves food that has been time tested and proven high in demand for over 100 years – that’s an accomplishment in a serious food city like Singapore. 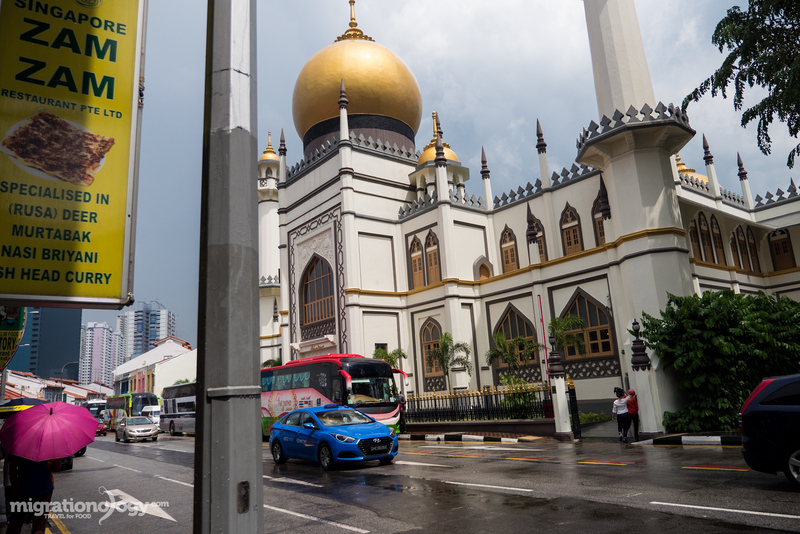 The restaurant is located right across the street from Sultan Mosque, on the corner of Arab Street and Bridge Road, just a short walk from the Bugis area of Singapore. Singapore Zam Zam is one of those restaurants that looks like it’s really small from the bottom floor. But go up the flight of stairs to the right, and there’s an entire upstairs with multiple dining rooms and about 30 extra tables in an AC environment. The top floor doesn’t have as much character, but since there were no free tables downstairs when we went, we headed upstairs, and the AC did feel pretty good. All the food is prepared on the bottom ground floor. There’s an entire rack of nasi kandar style curries, but the main attraction at Zam Zam is the murtabak. 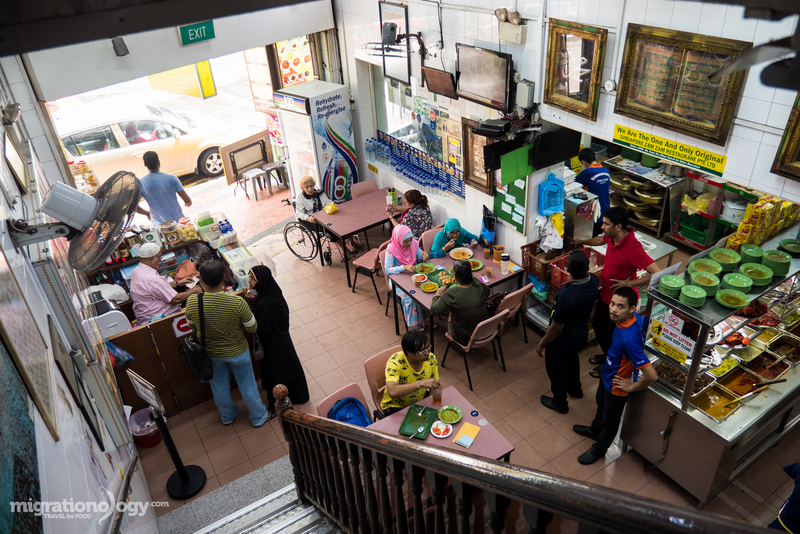 They make the murtabak in a front open air kitchen room, facing the sidewalk, with a big window, so you can watch them make it, and so when you walk past, you’re tempted to stop in for a murtabak. 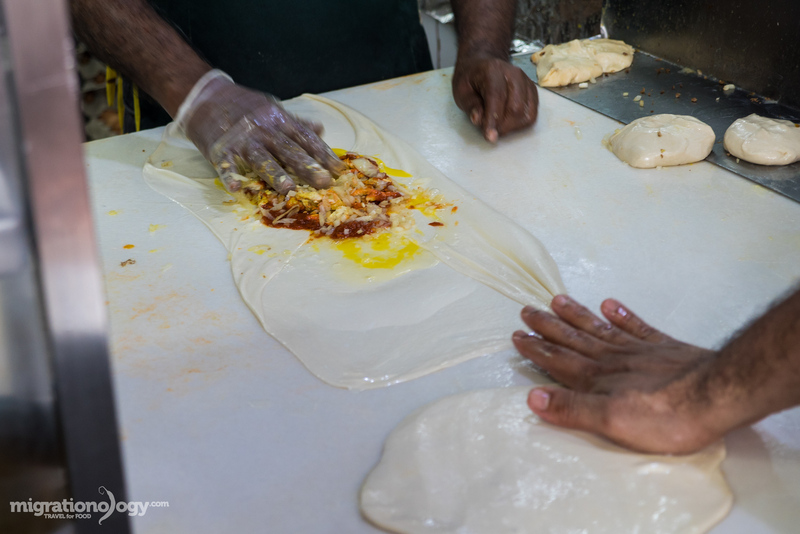 In order to make murtabak they first take a ball of dough and begin by pressing it out. Once the ball of dough is a thinner disc, it’s then picked up, and slapped in the air so the dough stretches out into a near paper thin sheet. They make it look easy, but it takes some serious skill. When the sheet of dough is thin enough, depending on what type of murtabak you order, a mixture of minced meat and onions are added. Then at Singapore Zam Zam the murtabak master dropped in an egg, and with a swift motion of his hand, he beat up the egg within the dough, and wrapped up the entire package. Next, the murtabak went on the giant hot skillet, and was shallow fried in lots of oil until golden crispy and bulging. They had five different murtabak sizes you could order, ranging from small, to super extra huge. My wife and I wanted to try two different versions, so we ordered two medium sized. Waiting for my murtabak to arrive, I started off with a cup of teh tarik, the milk tea chai or Singapore and Malaysia. 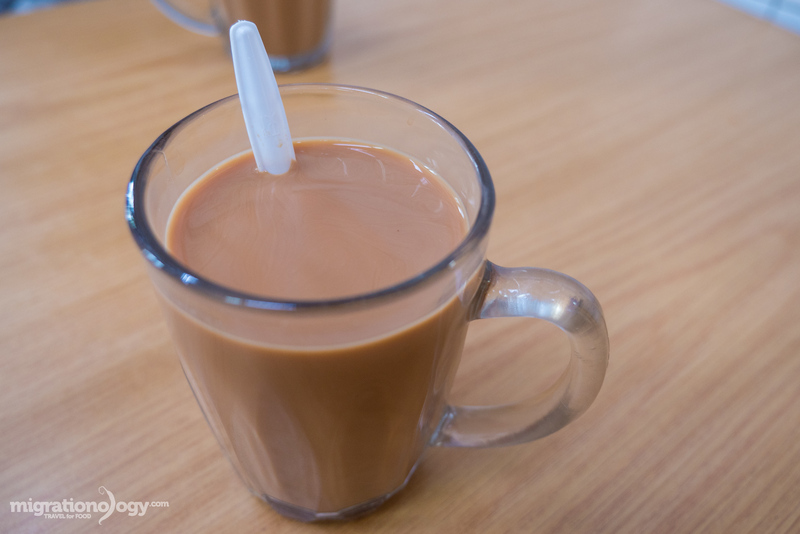 It’s often served very sweet, but I like to order it with no sugar, and I still think it’s excellent – strong tea with lots of creamy rich milk. 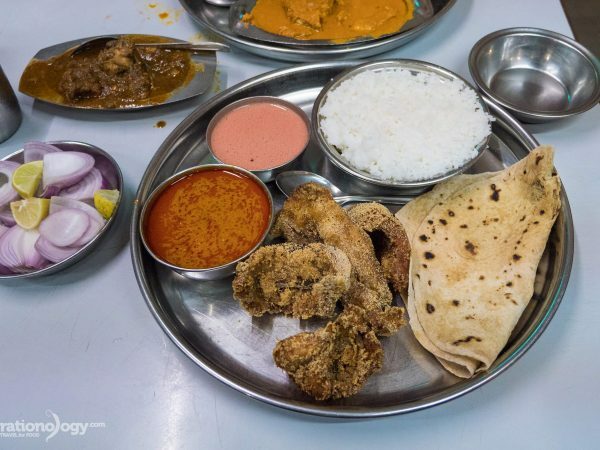 I couldn’t decided whether to try the chicken or the mutton, both were highly recommended, and so I had to do the only logical thing – order both. At first I thought the mutton murtabak was cooked until the packet of onions and minced meat exploded, but then as I was watching them make it, I noticed they actually sprinkled on some extra egg and minced meat on the top. The thin wrapper dough was both slightly crunchy and chewy at the same time. 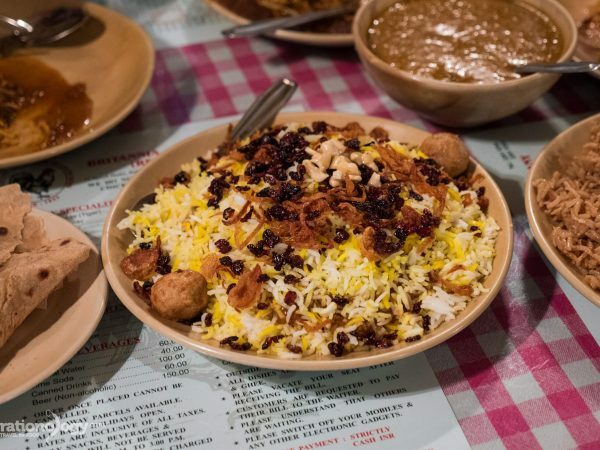 The minced mutton and egg on the inside was fragrant with a mixture of Indian spices, probably some turmeric and cumin. The flavor of the murtabak itself was excellent, but to make things even better, it was served with a side bowl of curry sauce. The curry sauce provided with the mutton murtabak included a good dose of curry leaves for extra mind blowing curry flavor. Eating bites of murtabak with the curry sauce was incredible. While the mutton murtabak included minced mutton, the chicken murtabak had shreds of chicken, mixed with onions and egg. I first took a bite of the murtabak with no curry sauce, to get the full flavor as it was cooked. It was even better on its own than the mutton one. The chicken was juicy and full of spice flavor. It was kind of like an Indian version of a chicken quesadilla without the cheese. However, the curry sauce served with the chicken murtabak was less flavor than the curry sauce served with the mutton, so I did some curry sauce switching to get the ultimate flavor. Singapore is not a cheap city, and food in comparison to other parts of Southeast Asia is quite expensive. The medium sized murtabak were $8 per piece. 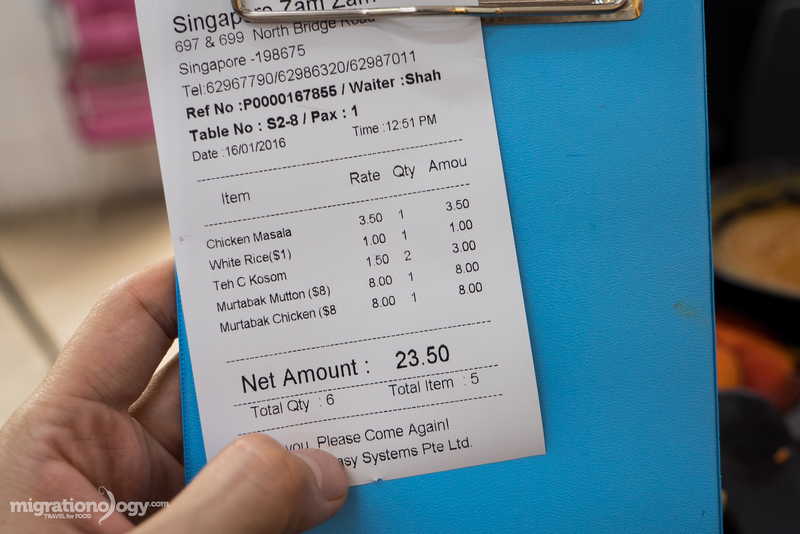 Here’s a full video of this meal at Singapore Zam Zam. Singapore Zam Zam is a heritage restaurant in Singapore, and they’ve been serving delicious food since 1908, making it a true Singapore institution. 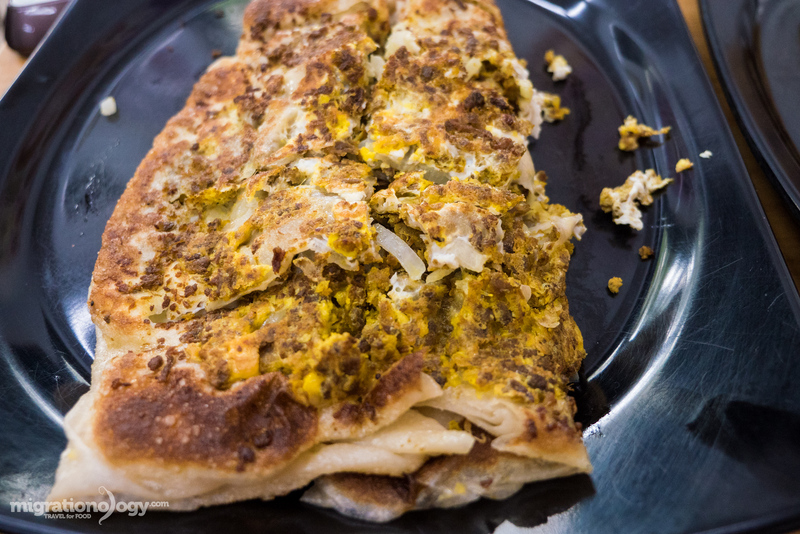 Although they have a variety of Indian food on their menu, the real reason everyone goes to Zam Zam is to eat murtabak, giant thin sheets of dough, stuffed with onions, meat, and eggs, wrapped into a packet, and fried in oil. The murtabak at Singapore Zam Zam was fragrant with a mix of curry powder spices, and the dough was both crispy and gooey. To make things even better, a side of flavorful rich curry sauce was served to top each bite of murtabak. 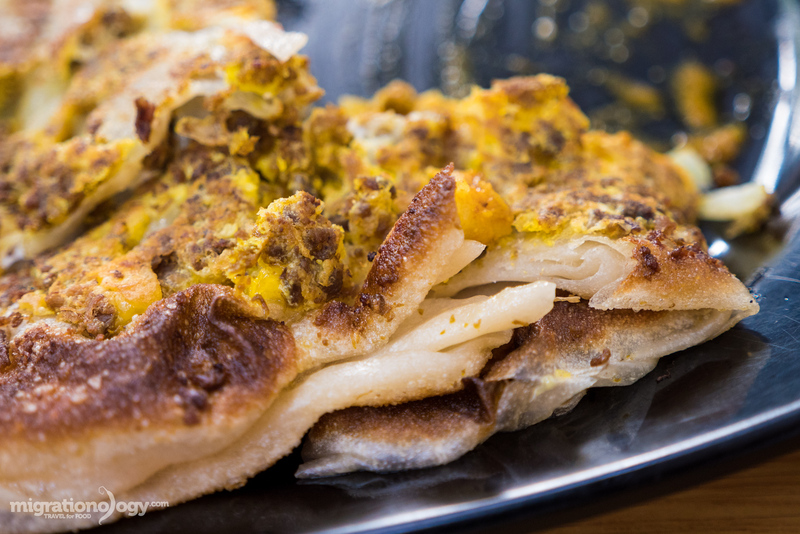 When you’re in Singapore, eating murtabak at Zam Zam is one of the most delicious stops on the heritage food trail. How to get there: It’s about a 10 minute walk from Bugis MRT station, across the street from the Sultan Mosque. 24 comments. I'd love to hear from you! This looks delicious I must try this when I am in Singapore. It reminds me a little of Turkish pide. I can see you need to try out the different fillings and curry sauce to get the right combo! Thank you Jo, great comparison! How to make the dought? I am living in Iran and csn not visit your cuntry right now. Thank you for sharing this, Mark. I figured that I was probably one of the few Singaporeans who’s never been to Zam Zam, so yesterday my kids and I explored Kampong Glam and ended up at Zam Zam. I had quite possibly the best teh tarik of my life but we preferred the briyani to the murtabak though! Cant compare to murtabak cheese johor. Hey Syaf, thank you. Love the Malaysian version as well! Thanks Izy, it’s dishes like this, with so much history, and that have been around for so long, that make traveling such a joy. Thank you Christian, hope you can get back to Singapore soon. Great place. First visited here when I was 4 years old with my parents. During my teen years in 90s and visited Singapore with my daughter in 2013. 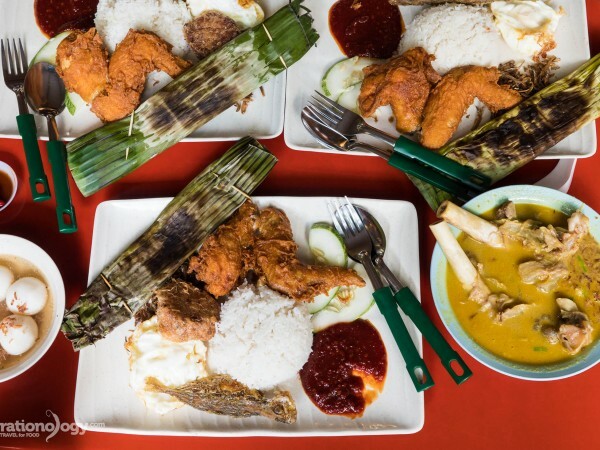 Visiting Singapore and eating @ ZamZam is a family tradition. Getting pricey though! I tried it KL as well – Indonesian version – but curry that came with it there was not exciting at all!! 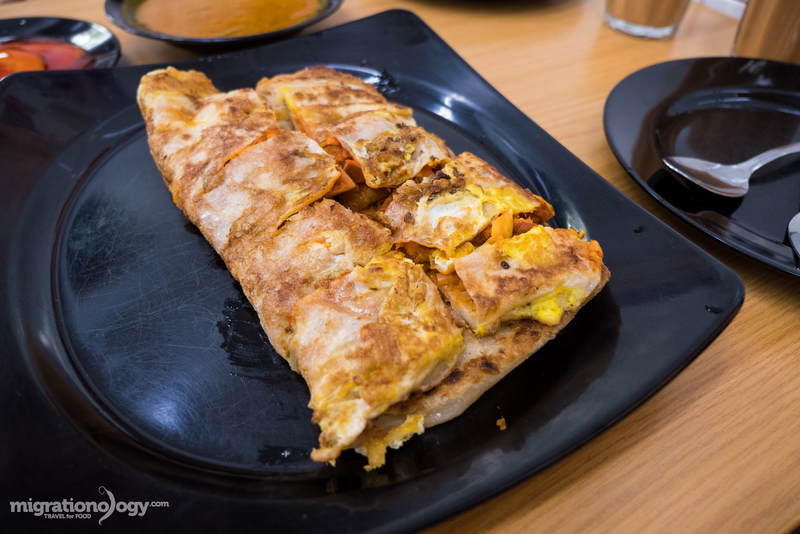 Despite the cost, it looked like the murtabak was well worth the expense … drooling over here! The food looks amazing! I hope one day to visit Singapore again. Mark, you should try Springleaf Prata place if you’re here, the location is a little inconvenient, even for locals. the journey will be rewarded by their innovative dishes like a murtaburger (murtabak with a burger patty inside), ultimate murtabak (mozzarella cheese and tandoori chicken filling), there’s even an eggs benedict one. personally, i find everything on the menu to be top of the line. Oh My God! I am such a serious foodie. And I love spicy Asian food. I am so glad to find your blog. 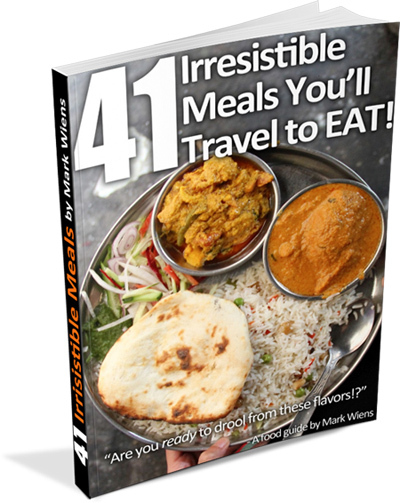 Just watching these amazing foods are making my mouth water. Especilly the chicken Murtabak look so delicious. I will try one if I can find. Hey Carman, thank you very much, and cool to hear that you enjoy food so much as well. Nice to see your blog as well!